tartaric acid which are necessary for a healthy skin. 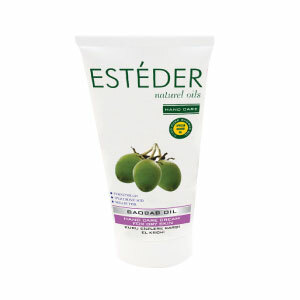 It relieves drying, de-hydrated and irritated skins. 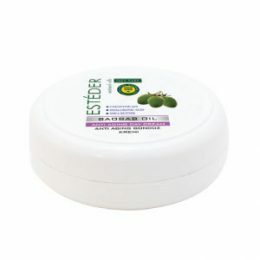 daisy extract contained in the product ensures soft, smooth and wet hands during the day. This is a hand care cream that can be always used by all family members.